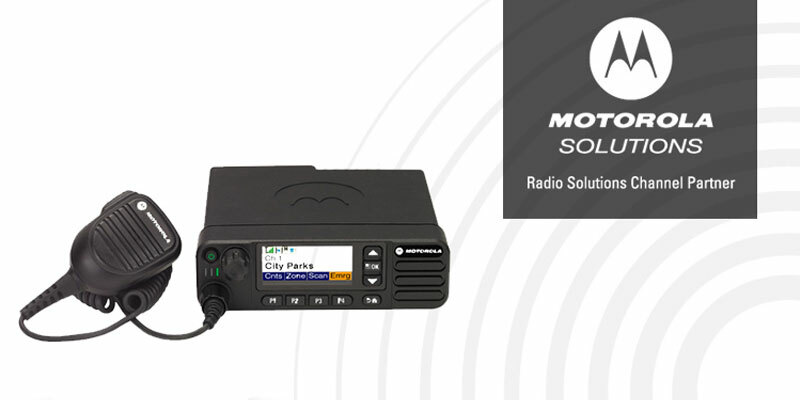 The Motorola XPR-5550 offers everything you could ever want from a commercial-grade two-way radio. The sound quality is impeccable! Plus, the radio has an adjustable multicolor LCD screen, integrated GPS, and Bluetooth capabilities. It can be used on 2m or 70cm bands. The adjustable audio feature allows clear messages to be communicated across the noisiest environments. The internal speaker has a rated output of 3W, hence why sound quality is so sufficient. Easy to use and set up using the licensed programming software. Users can customize what each button does based upon their needs. This radio makes DMR easy. The knobs and buttons are easy to identify and operate. A single knob adjusts volume, and then there are nine additional buttons. One is the power switch, four buttons are dedicated to navigation, and the remaining four can be programmed any way you’d like using the MOTOTRBO CPS. Buttons are backlit to improve usability in all lighting conditions. What Do People Like Most About the Motorola XPR-5550? Customers regularly mention crisp and clear audio quality as one of the nicest features of this radio. While many people say the earlier 45550 works just as good as the newer 5550 model, the 5550 comes with additional bells and whistles. Nothing beats the durability of a commercial Motorola radio. Approved for MIL Spec standards, the XPR-5550 is made to work no matter what happens—from rain, to fire, to harsh falls, you might be surprised just how durable this radio really is. This radio is made from a combination of die-cast aluminum and plastic. The aluminum works as a heat sink to prevent the radio from overheating by more efficiently expelling heat. 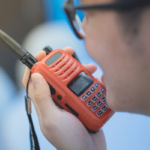 No matter if you need reliable two-way radios onboard a large ship, at a dusty and dangerous construction site, or for security to communicate across a large and loud concert, this radio is up to any challenge. 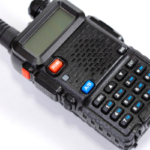 The modes this radio can be used with include: DMR and analog, narrow band. It can also be used with wideband with a 25KHz entitlement key. 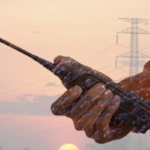 You can enjoy access to DMR networks as well as the analog system in your region. Furthermore, it can access 1000 channels and as many as 256 zones. The mounting bracket can be used to mount radios in vehicles or to a wall. You can purchase an optional remote mount kit that allows you to mount the display head in a different location from the main chassis. A variety of other accessories are available. How Much Does the Motorola XPR-5550 Cost? 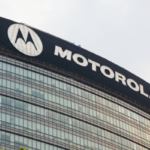 Motorola Radios are built to commercial standards in terms of durability and functionality. They are worth every penny in terms of what they put out. You don’t have to spend a bunch of money buying a fleet of Motorola radios to reap the benefits. Instead, simply rent two-way radios from Highland Wireless. Save money, reduce hassles, and enjoy seamless communication. Contact us today to learn more.